Home » BROTOX: Will you give it a shot? Women have long been known to openly care more for how old they look than men, but the playing field is evening out. In lieu of reality TV, selfies and higher expectations, men are now becoming just as concerned about their appearance. The face, being the most visible and intricate feature, tells our age to the rest of the world and most of us hope it says a number that’s lower than on our driver’s licenses. Getting Botox injections used to be a predominantly female activity, but now men are using it more than ever before to remove wrinkles – and therefore years – off their face. Botox, now known amongst the male community as “Brotox”, consists of botulin, which relaxes facial muscles and hence, releases wrinkles. 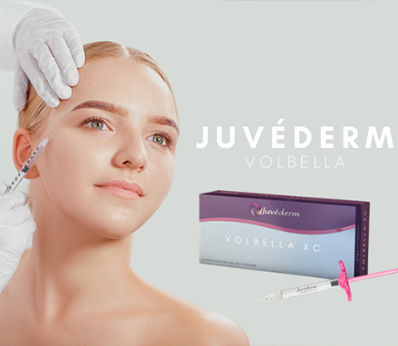 The injections are rather painless, depending on the individual’s pain threshold, especially when done by an experienced professional. So, what can a rejuvenated appearance give a man? 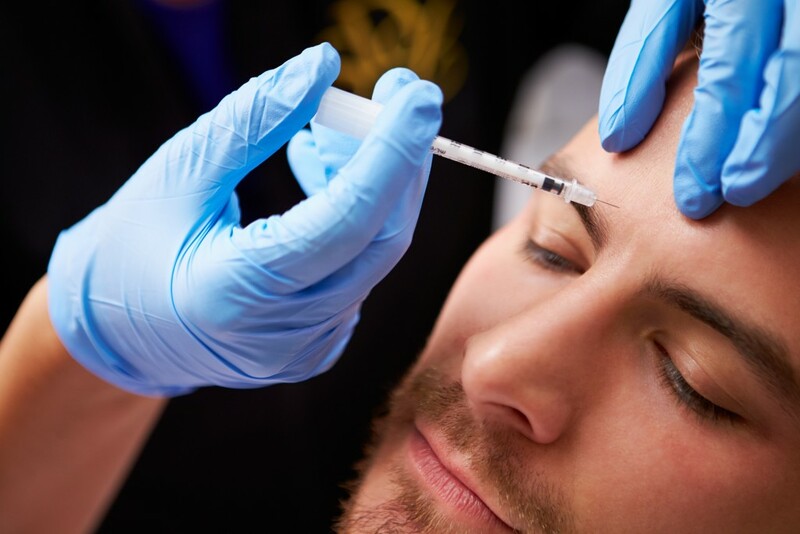 In addition to a confidence boost, many men use Botox to gain a promotion or get a new job. This is not only due to a more youthful appearance, but employers have shown more like to pick a candidate that takes care of themselves. After all, each employee is a representative of the brand they work for. Brotox is a popular option for facial rejuvenation for men, but it is not the only one. 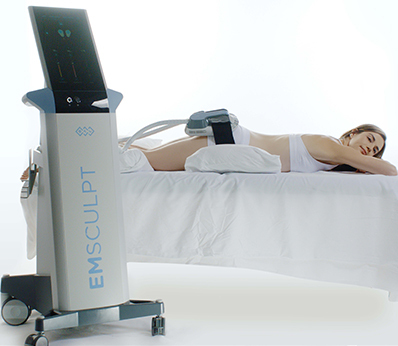 To explore the best possibilities for you, schedule a consultation today!